In the fifth installment of our ‘Ultimate Offerwall Guide’ blog series, we explore how Tapjoy makes it easy to custom-brand your offerwall so it appears native to your app. 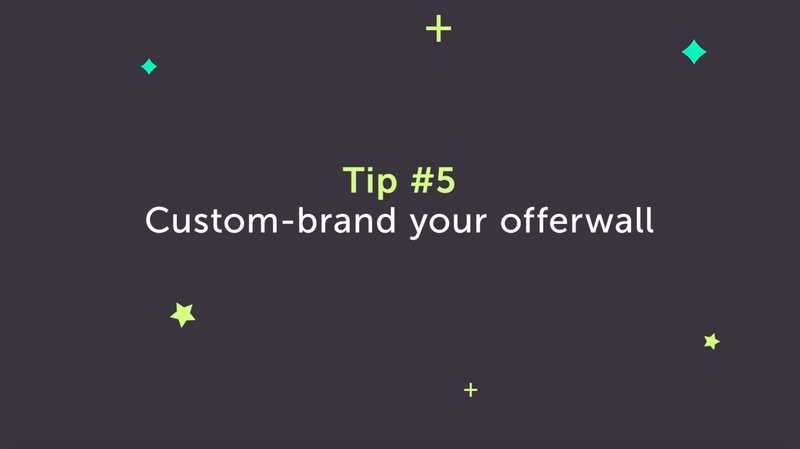 Did you know Tapjoy’s platform allows developers to custom-brand their offerwalls with ease? Customizations such as branded headers, headers specific to currency sales, the overall theme and color scheme, currency icons, and interactive buttons allow developers to make their offerwall appear native to the app.